The Tech Unicorn™ is changing the face of technology by addressing the lack of diversity in the technology industry. The Tech Unicorn™ was created to shift the narrative and close the success and opportunity gap when it comes to under-served and underrepresented communities. Society fails to elevate and celebrate women and people of color in tech. The mission of The Tech Unicorn is to increase diversity and inclusion in STEM (Science, Technology, Engineering and Math) related industries through mentorship, actionable impact driven projects and partnerships. The Tech Unicorn™ empowers and uplifts hidden figures and 'unicorns' in STEM through impact and engagement initiatives. Technology is the fastest growing industry in our society, all industries have become the technology industry. STEM, more specifically, technology curriculum, resources and opportunities are majorly lacking in many institutions and at-risk communities. These communities directly benefit from positive role models and access to training programs, personal and professional development opportunities. 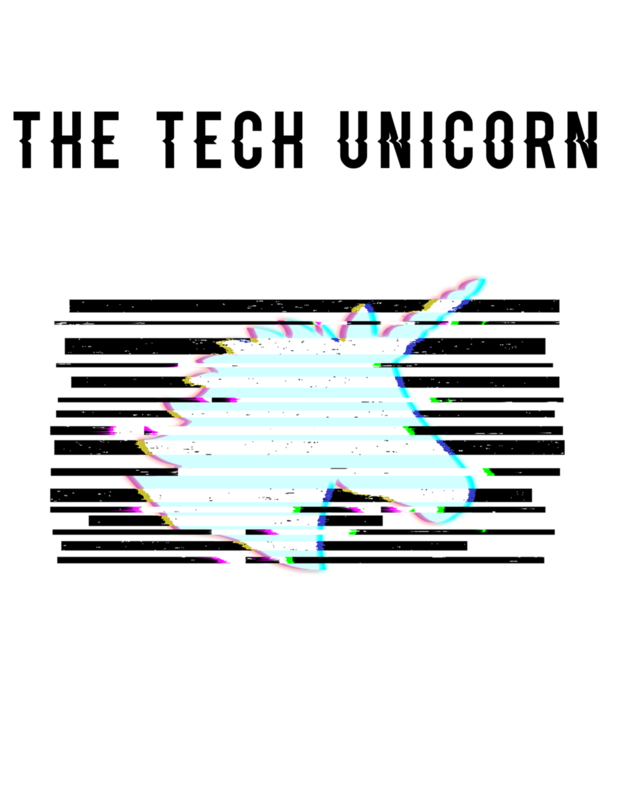 The Tech Unicorn™ is designed to bridge the diversity gap by educating, breaking down barriers and providing access to resources through mentorship, personal & professional development workshops and programs. 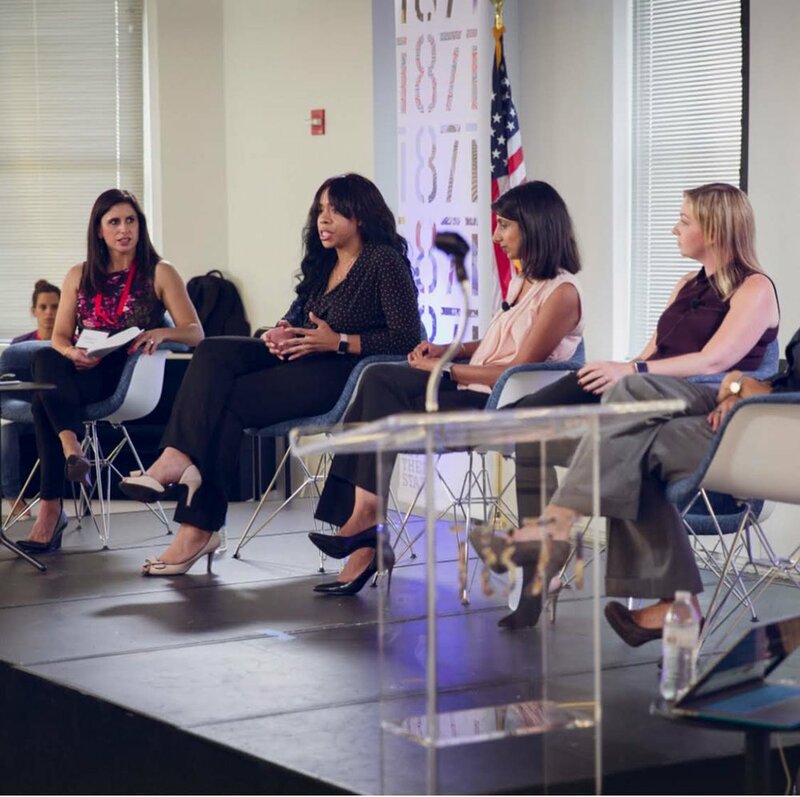 Being a woman of color in the tech industry deemed Jamila and others like her ‘unicorns’. A rare sighting that was described as “unbelievable and unreal”. Why is that? Society equates tech leaders and innovators to every other demographic except those from diverse backgrounds. The Tech Unicorn shifts the narrative by challenging the status quo to prove that unicorns exist. We are driving innovation, creating solutions and leading cutting edge innovation. 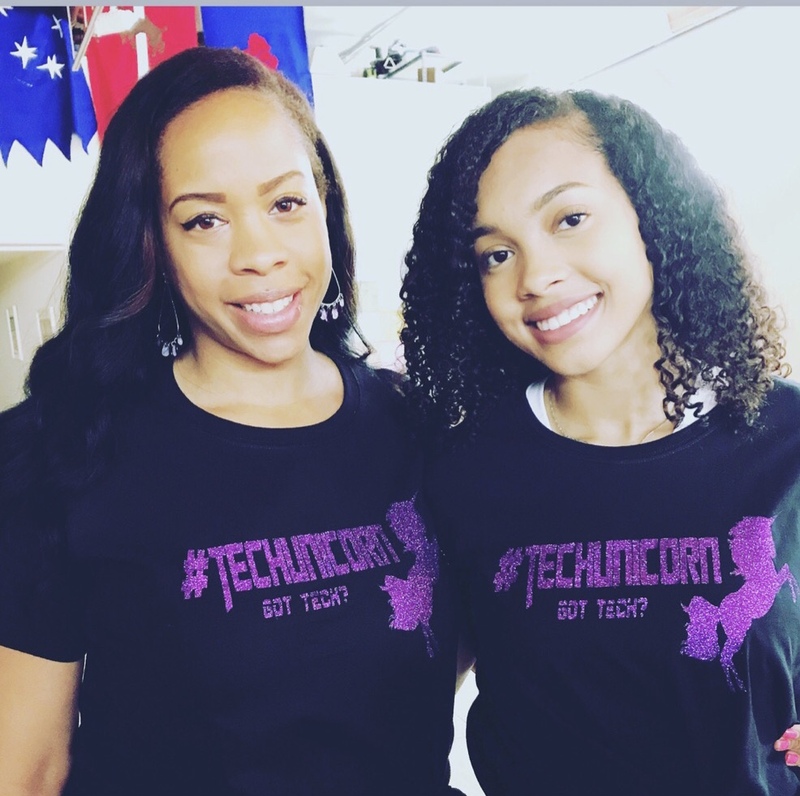 The Tech Unicorn™, founded by Jamila Parham, born and raised on the south side of Chicago. From a shy gamer and aspiring techie with little to no resources to pursue her dream to present day; a speaker, tech leader and STEM advocate. Jamila's journey as The Tech Unicorn ™ began, read more about her unicorn story here.